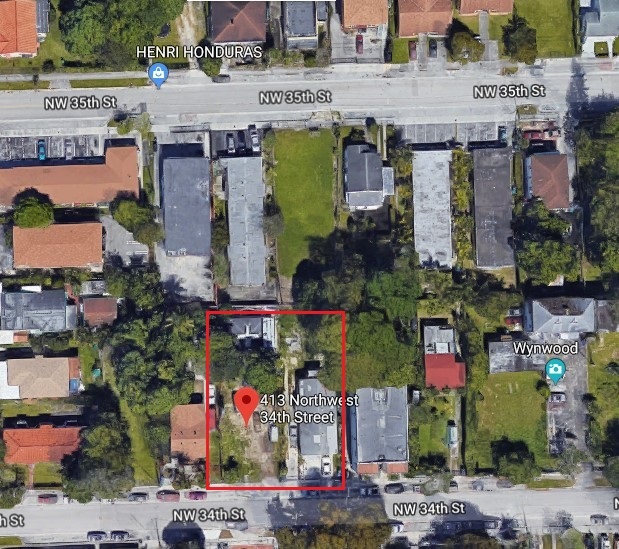 These two desirable lots consist of 14,300 SQ/FT of developable land in the highly sought after neighborhoods of Midtown Miami and Wynwood. 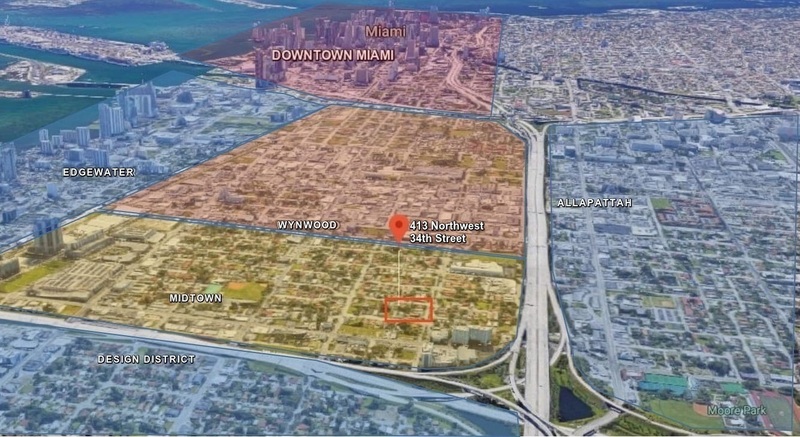 They are blocks away from the Shoppes of Midtown, the Wynwood Arts District and Wynwood Walls as well as high end shopping at the Design District. 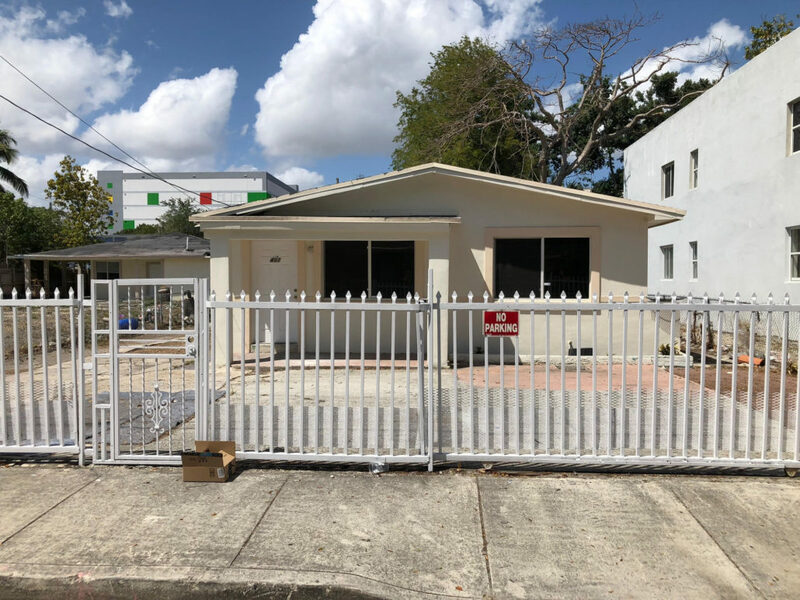 This central location is one of Miami’s premier redevelopment areas.